Portland, Oregon’s geography makes it destined it to be a massive city, as long as the local politics will allow it. Geographically, it has the rare combination of great water access, great land, and great weather, which in similar locations has resulted in some of the largest cities on earth. Water - Portland sits at the junction of the Columbia and Willamette rivers, two of the most significant rivers in the western half of North America. That gives the city plenty of fresh water for a huge population and natural access to sea transportation. Land - There is both plenty of relatively flat land to build directly in the city (unlike San Francisco), and the city is very close to high quality farmland. The Willamette Valley is one of the best natural agricultural areas on Earth. It was once considered the new promised land of milk and honey. Weather - Portland rarely ever gets dangerously hot or cold. The average January low is 36 degrees, and the average August high is 81. This means relatively little energy is needed to heat or cool buildings. 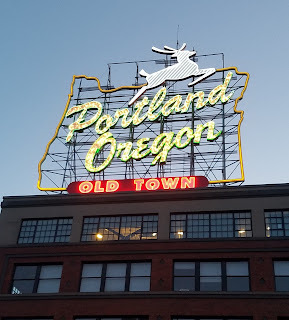 If North America had been flipped and Europeans had first landed on the West Coast, it is likely Portland would have ended up the biggest city in the country. The question shouldn't be why Portland is growing so fast right now, but why it took so long. 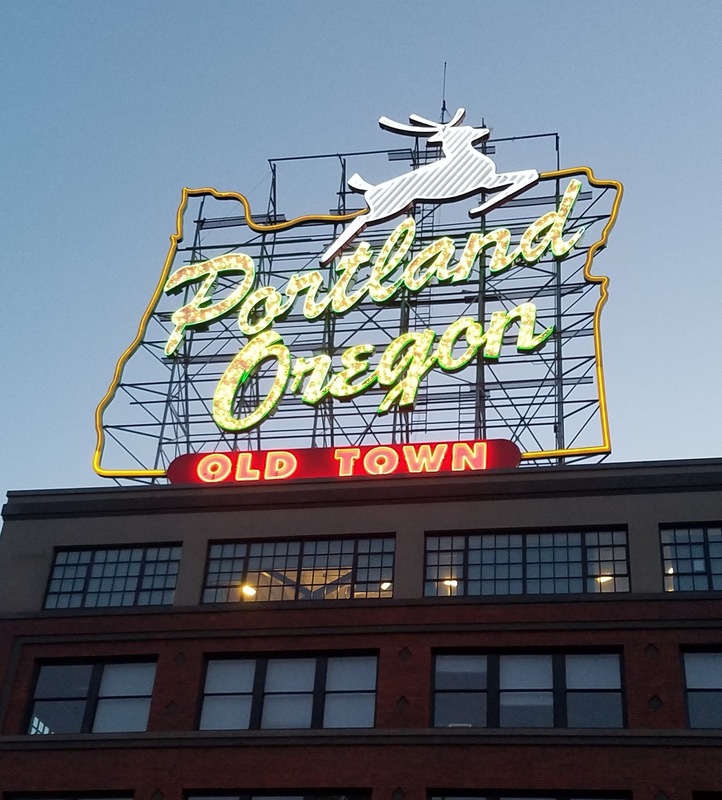 It is mainly because of Portland's very late founding date and 20th century technology that the city remained as small as it did. Mega engineering projects took away Portland's biggest advantage over other Western locations. Huge aqueducts brought water to the dry parts of California, like Los Angeles. The interstate highway system made it possible to ship food from all over the world. Air conditioning and a massive power grid made incredibly hot desert locations like Phoenix tolerable. But the tide is turning. California is running low on water even as it imports it from hundreds of miles away. Global warming is making hot locations less pleasant even with AC, and more people are interested in eating local again. Portland is starting to live up to its geographic destiny and will do so, as long as the local politicians let it. A look at California cities like Mountain View and Palo Alto serves as a reminder that no matter how many people want to move to a location, it is possible to stop growth via regulations which end up pushing housing prices to shocking levels.